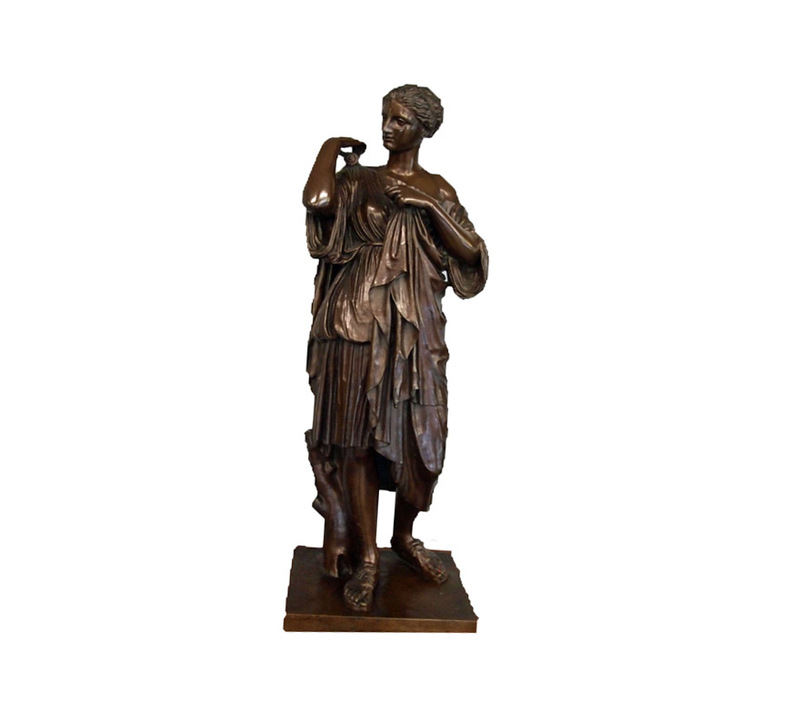 19th Century French Bronze Sculpture of Diana of Gabii, stamped “F. Barbedienne Fondeur. This is piece is thought to be after a sculpture of Artemis, which has been attributed to the ancient sculptor, Praxiteles. Measures 26 3/4” high, $3,850.00.